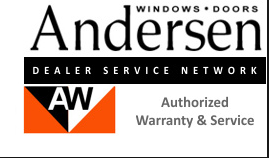 Observed annually during the first full week in April, National Window Safety Week is designed to heighten the awareness of what can be done to help keep families safe from the risk of accidental falls or injuries in the home. 2. For ventilation, open windows that children can’t reach. 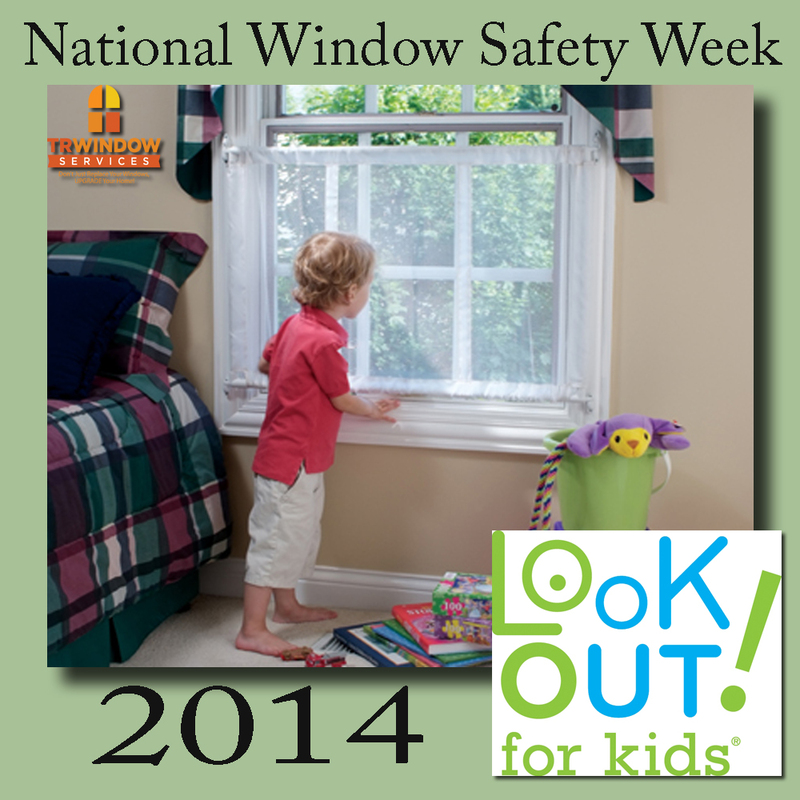 Children can quickly climb to window ledges and sills and fall. The Window Safety Task Force of the National Safety Council strives to provide educational information and heighten safety awareness to help consumers take the necessary action to prevent the risk of window falls and to understand the vital role windows and doors play in fire safety. Working in conjunction with the National Safety Council, trade associations and their representatives from the window, door and screen manufacturing industries are voluntarily teaming up to help educate and inform the public of the importance of taking proactive measures to enhance safety in the home. The team focused on safety issues is a joint effort of the membership of the American Architectural Manufacturers Association (AAMA), the Window and Door Manufacturers Association (WDMA), and the Screen Manufacturers Association (SMA) in cooperation with theNational Association of Home Builders (NAHB) to promote safety awareness.